I am a Andrew Parr Practitioner, and I am passionate about helping people to reach their full potential in life by releasing negative beliefs that often stand in the way of success, peace and happiness. 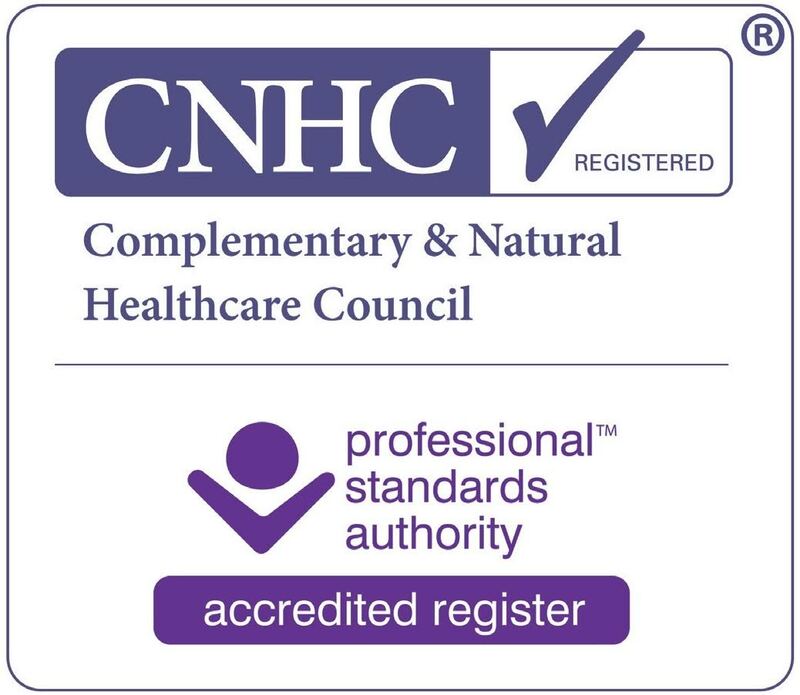 I can work with you to help you with a range of issues from weight loss, stress, habits such as smoking, anxiety, phobias, self-esteem, or you may just want to learn to relax, be calm and enjoy your life more. It could be that you have reached a point in your life where you just need to find a new path, and I can help you with that too. 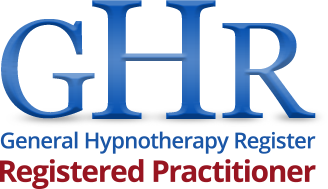 Ever wanted to know what hypnotherapy is or how does it work? Just visit my frequently asked questions! I was a sceptic about hypnosis until my session with Debbie, it has helped to change my mindset to a healthier lifestyle by helping me to think about when and how I eat. I now feel that I have much clearer control of my choices. I truly believe the session has given me a clearer mind set, and the abilities to be stronger This is all thanks to Debbie. Feel like this might be for you or you want more information? Why not contact me and I'll be happy to help.